Books have their own unique effect on each individual. When we get to hold books in our hands and flip through its pages, words enchant us, opening our minds to new experiences. There are books that inform and educate people, from general facts about life to how to cook exotic dishes. There are also books that take you on exciting adventures, scare you through thrilling feats, and of course, books that make you feel all kinds of love – even the unimaginable. Nothing beats the feeling of finishing a book and adding it to your bookshelf, knowing that you’ve been changed by what you read. While there may be thousands of books published out there, some just stick with us and are worth sharing with the rest of the world. Spreading the love for reading among Filipinos is at the core of National Book Store (NBS). This year, the country’s favorite book store is celebrating 75 years of creating a growing nation of readers and being a strong advocate for education. 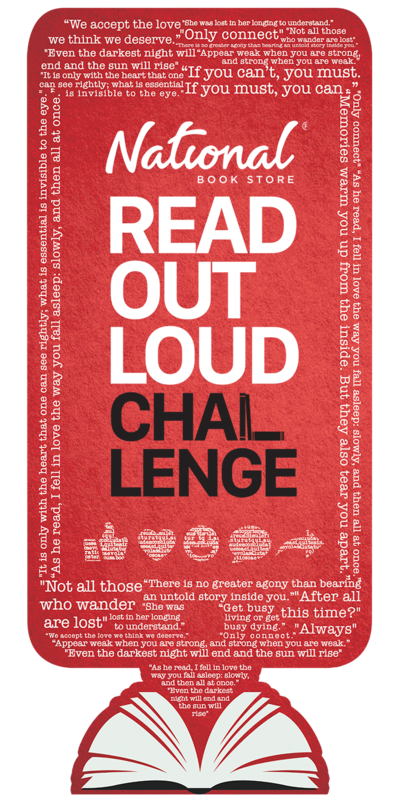 As part of the festivities, NBS recently launched the Read Out Loud Challenge (ROLC) on Facebook and Instagram, aiming to promote the love of reading among Filipinos while supporting a good cause. The mechanics are simple. Post a video of yourself reading out loud an excerpt from your favorite book and challenge 3 other people to do it. When you upload to either Facebook or Instagram, add the hashtag #ReadOutLoudChallenge and tag National Book Store (@nbsalert). 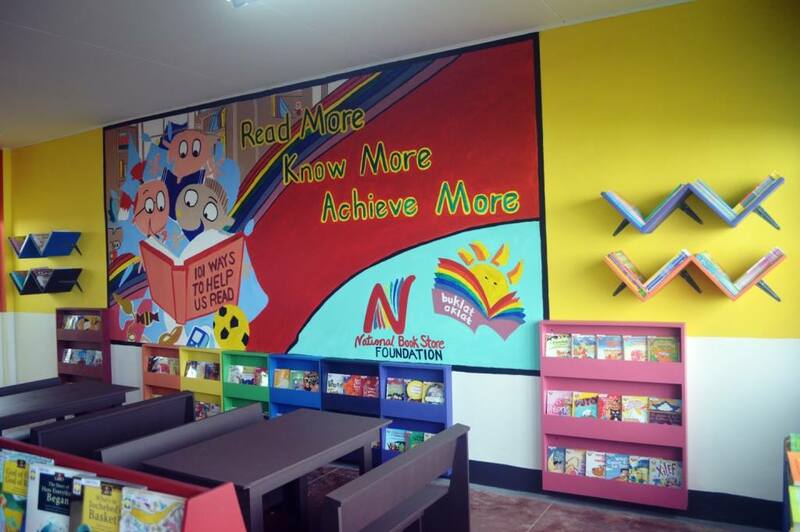 For every 75 videos posted, the NBS Foundation will set up a library in a public school, complete with Project Aklat racks that consist of DepEd-approved books. Project Aklat is an initiative started back in 2006 by the NBS Foundation, and 400 libraries have been set up since then. Now, with the ongoing ROLC campaign, NBS aims to set up 100 libraries nationwide. With such a worthy cause, it’s no surprise that celebrities and authors have taken on the ROLC. Leading them is no less than the founder of NBS and an advocate for literacy, Mrs. Socorro Ramos or Nanay Coring, as she is fondly called. While the ROLC will promote and support Project Aklat, the NBS Foundation will also launch the 8th year of Project Aral this April 7,2017 in all NBS branches nationwide. 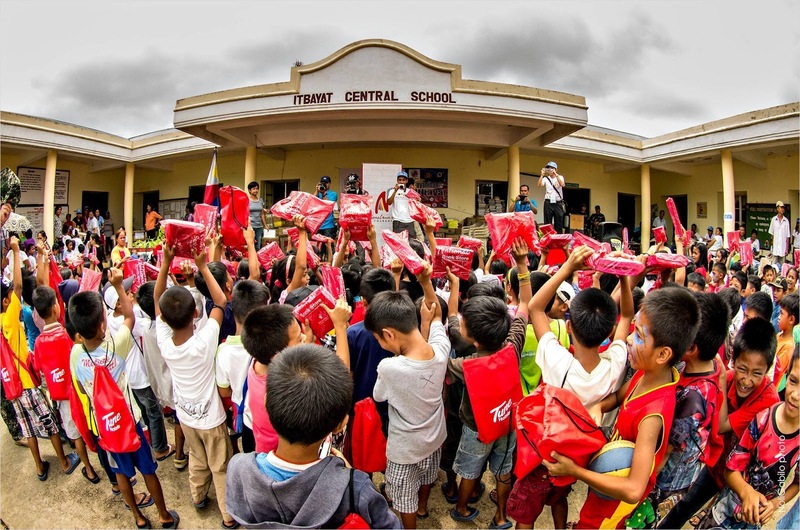 Project Aral aims to visit and help over 150 communities who lack basic school necessities. That’s why in this year’s Project Aral, there will be two different kits: The first kit which costs only 25 pesos contains 2 notebooks, 2 pencils, a sharpener, and an eraser. The second kit costs 50 pesos and contains 2 notebooks, 2 pencils, a sharpener, an eraser, and a pair of slippers – a great gift for children who currently have to make their way to school barefoot. But whatever kit you purchase will surely bring a smile to many Filipino children. These are just a few of the activities in store for Filipinos as part of National Book Store’s 75th anniversary. There will be more to come, but for now, celebrate with NBS by accepting the Read Out Loud Challenge to spread the love for reading and help set up libraries nationwide. Time to bring your favorite lines to life! Shop online at nationalbookstore.com. 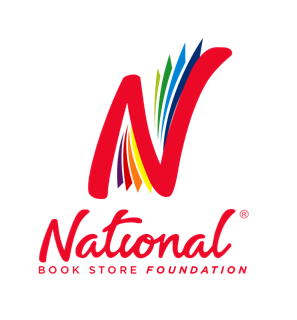 Visit the NBS Blog (blog.nationalbookstore.com) and follow them on social media (@nbsalert) on Facebook, Instagram, Twitter, and YouTube.